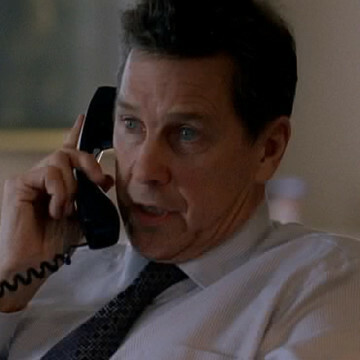 Tim Matheson plays the part of studio executive Steve Parls during season four’s fifth episode, titled Fire Sale. Tim’s character meets with Vince and Ari regarding Eric’s Smokejumpers script near the episode’s ten-minute mark, and though he initially declines to buy, calls Ari later and makes an offer for the script minus the actor. As a consolation prize of sorts, Steve Parls offers Vince a role in his next Benji movie.